The government body recommended that cryptocurrency mining should be eliminated in the nation. Their reasoning behind this is that it pollutes the environment and that is a severe waste of resources. Now it is true that mining relies heavily upon energy in fact, some countries and regions across the globe putting in numerous measures to curb the activity. The rules were enacted in 2005 in China which makes it illegal for the Chinese public to invest in the eliminated industries. During the elimination period though, authorities have the right to raise electricity prices to force those firms to shut down their operations. On top of this, the manufacturing, sale and use of products related to the eliminated industries are also prohibited. So if the government goes onto approving this recommendation, then cryptocurrency and the manufacture and sale of mining hardware would be prohibited in the nation. This would, of course, be a big blow to the space since China is currently home to some of the biggest crypto mining farms in the world due to the low electricity cost in the nation. Miners in China would have to move their operations to other countries with cheaper electricity, which I suppose could be a good thing but you’d have to think of the human component, having to move your whole life to another country in order to keep mining which isn’t an easy decision. Currently, the accumulation of mining farms in China makes the industry centralised and by venturing to other countries would make it a more decentralised sector. Before the market succumbed to the bear market in November 2018, there was a huge demand for Bitcoin mining. This demand could single-handedly derail the efforts to limit the effects global warming is having on the planet. 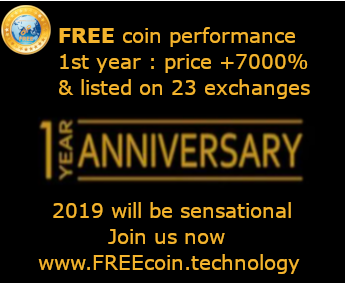 According to research published in the Journal of Nature Climate Change, producing the leading digital currency with a speed of growing demand could completely defeat the aim to prevent global warming by 2033. Co-author of the published work, Katie Taladay spoke on the matter and said, "Currently, the emissions from transportation, housing and food are considered the main contributors to ongoing climate change. This research illustrates that bitcoin should be added to this list." In recent months though, the act of mining has basically become mute since it is no longer profitable following the markets crash. The Chinese government and cryptocurrency have a messy history. In September 2017, the People’s Bank of China declared that initial coin offerings and other token sales are banned in the nation as they are disruptive to China’s economic and financial stability. Before the ICO ban, China was the leader of the cryptocurrency space, so to speak. But investment in the emerging market dropped massively following the decisions made by the government. 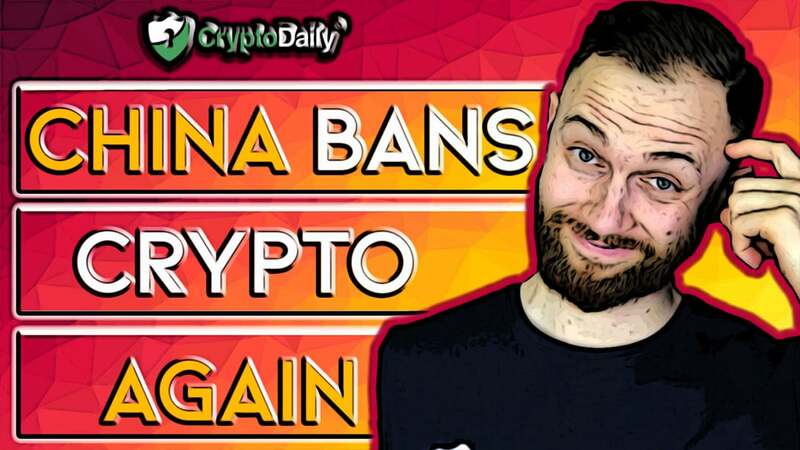 The government later went on to ban all cryptocurrency related activities in the country too with authorities in Beijing's Chaoyang district prohibiting all commercial venues from hosting crypto events. The ban led to cryptocurrency exchanges moving their headquarters to countries like Singapore and Malta which have pro-crypto regulations. Xinhua Net, a state-backed media house bragged that China’s crackdown on everything crypto saw Bitcoin trading drop below one percent of the world’s total from a very high ninety percent.